MOSCOW (Sputnik) - Tokyo police have enhanced security measures ahead of the Wednesday summit that will bring together the leaders of China, Japan and South Korea, local media reported Tuesday. 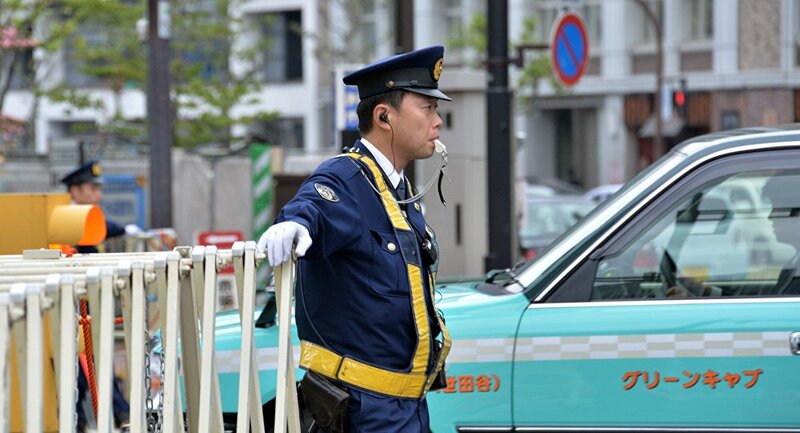 According to the NHK broadcaster, Japan deployed additional police forces to the Haneda airport in order to ensure security of the transport facility. The media outlet also reported about plans to mobilize additional 6,000 police officers to tighten security near the facilities that would be attended by the leaders during the summit. On Wednesday, Tokyo will host the seventh trilateral summit. Premier of the Chinese State Council Li Keqiang, Japanese Prime Minister Shinzo Abe and South Korean President Moon Jae-in will take part in the event. During the summit the politicians are expected to discuss a number of issues, in particular, the outcome of the recent inter-Korean summit.